Thanks so much for the pictures. Continue to send them in and the book and I’ll post them here…or feel to post on Instagram and Facebook @ColbyThrillers. Who better to tell others of Ford Stevens than the people experiencing the story? Reach me at LColby@Mach278.com. Thanks for being such great fans! 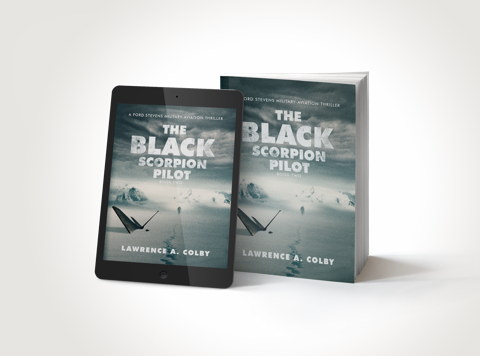 Previous PostPrevious Black Scorpion Pilot Update – December 1, 2018! Next PostNext The Devil Dragon Pilot Makes It To Yankee Stadium!